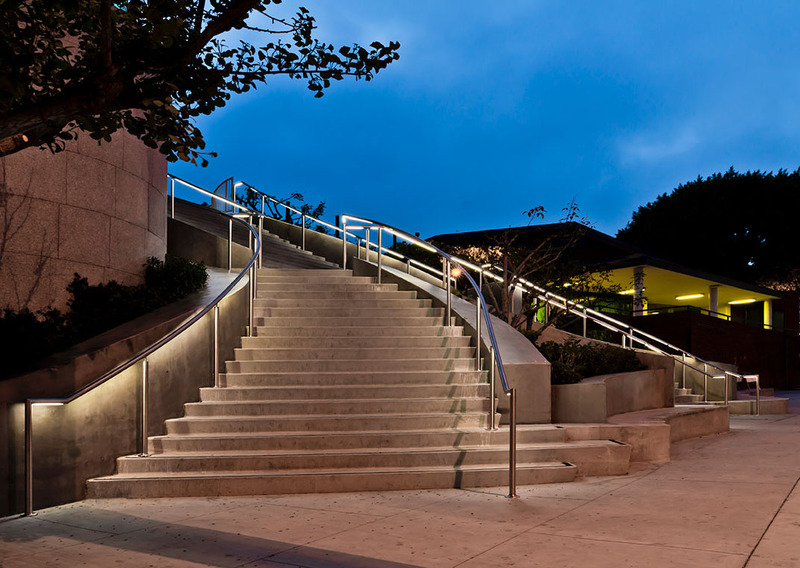 The Lumenrail illuminated handrail system utilizes linear or point-source luminaries with LED technology for exceptional flexibility, performance and longevity. Now available in wet or dry glaze systems. 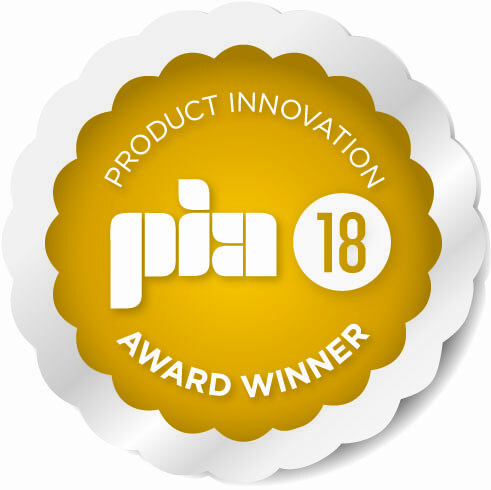 Wagner glass railing features the revolutionary PanelGrip® 2 Dry Mount System, which provides the installer with a cleaner, simpler method of setting tempered glass panels into our structural shoe moulding. 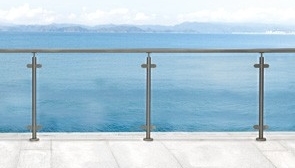 Wagner offers Ultra-tec® Cable Railing Systems with great sight lines and a sleek stainless steel design. 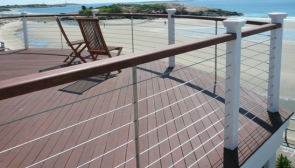 These cable railings provide great aesthetics and flexibility in any setting—indoors or out—whether running horizontally or vertically. 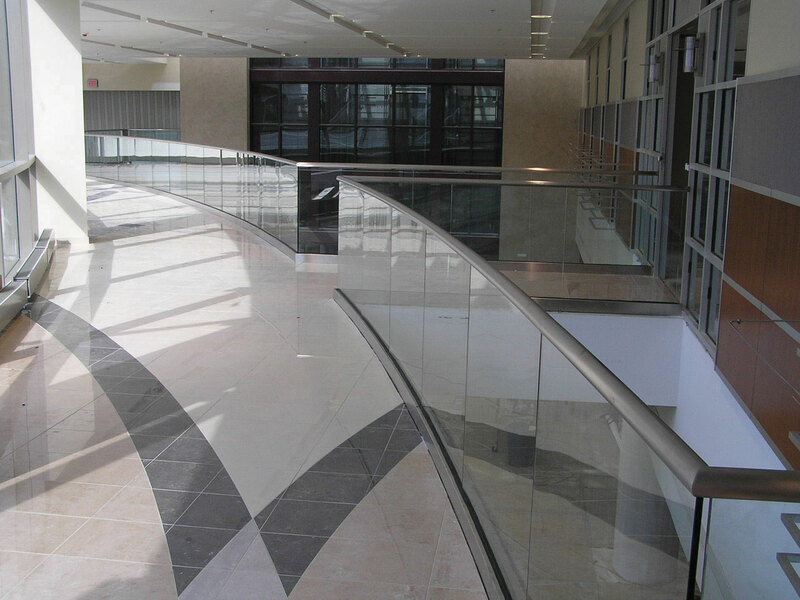 Building on a 165 year legacy, Wagner is an authority and industry leader in metal fabricating and architectural railings. 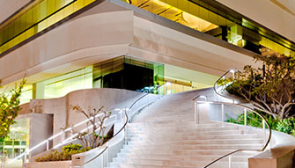 Our expertise and engineering capabilities are sought after by architects and builders around the globe. 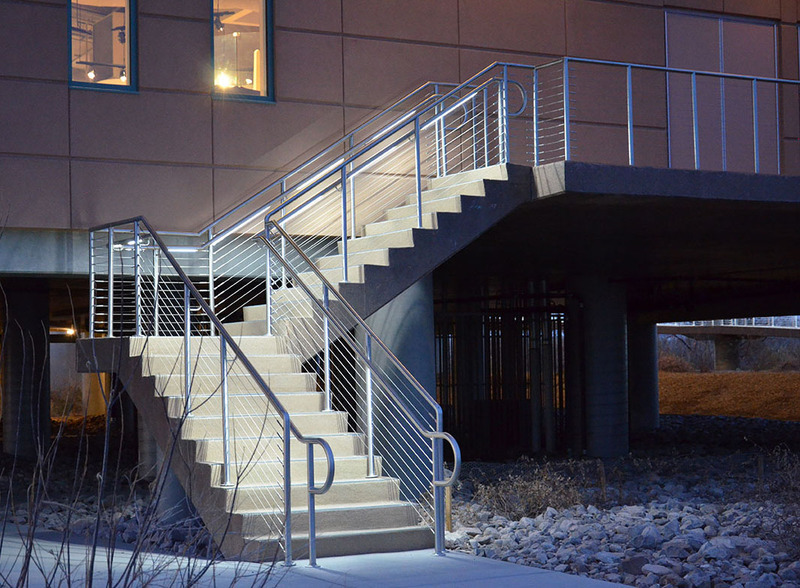 More than just a manufacturer and worldwide supplier, our niche focus and local market knowledge enable us to innovate railing systems and architectural lighting so we can better adapt to customer needs.